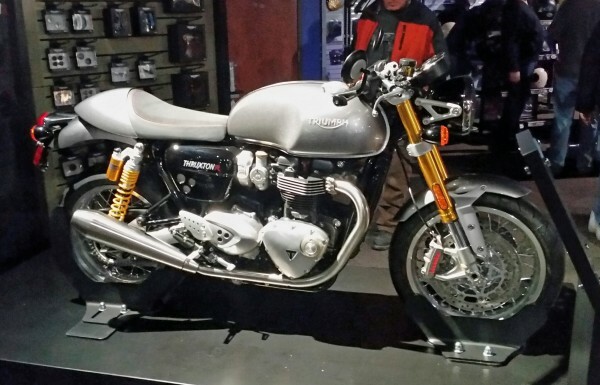 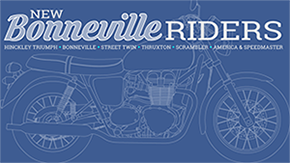 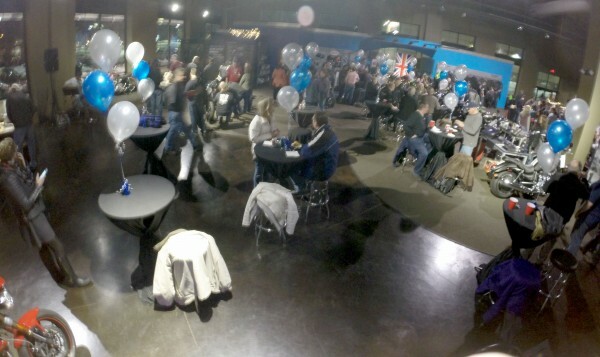 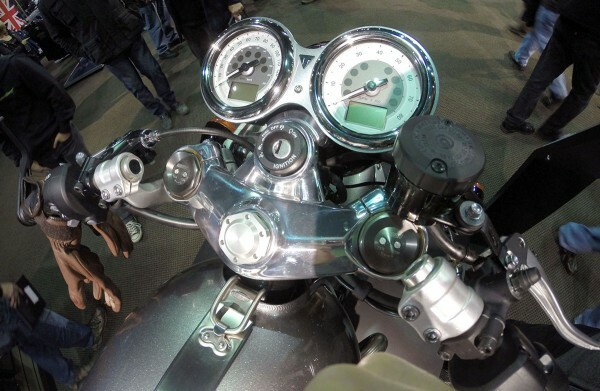 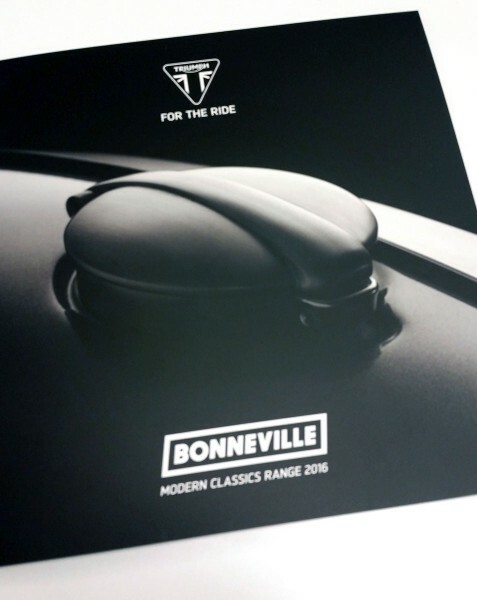 Jon Bussert, General Manager of Windy City Triumph and Triumph North America teamed up last night to reveal the new lineup of 2016 Bonnevilles to a select group of midwest Triumph dealers, owners, riders and brand enthusiasts. 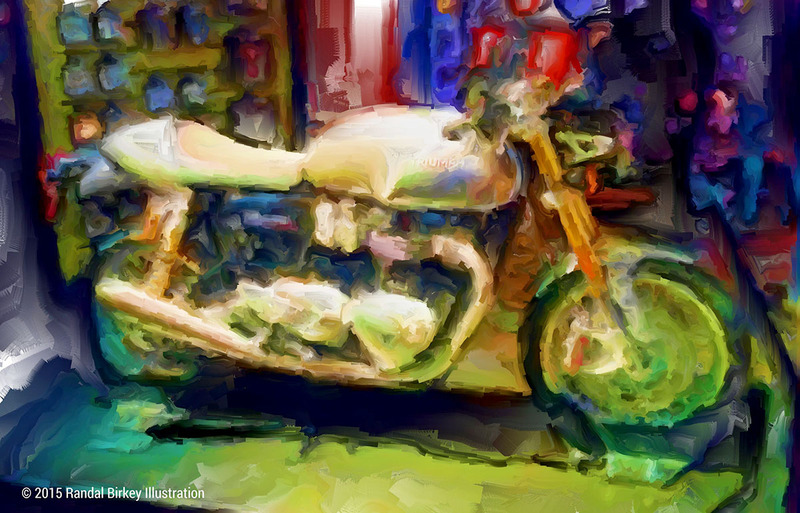 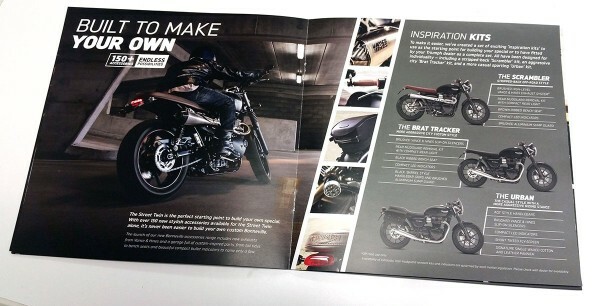 It was an unprecedented way to connect the brand with those who most effectively promote and encourage Triumph’s continued rebirth as a modern and seriously influential global motorcycle company. 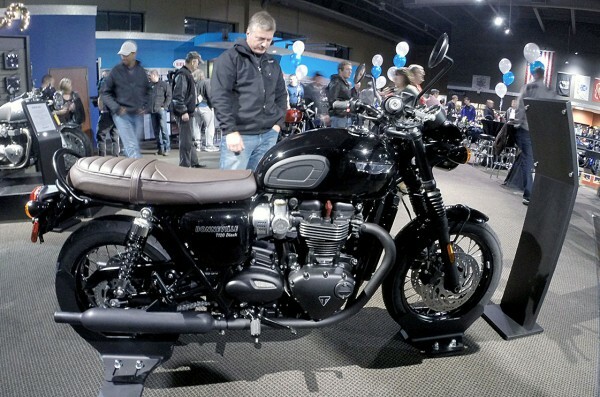 It was also important to hear from Chris Kuhn, Midwest Triumph Representative that Triumph is upping the ante by building deeper and stronger relationships with its dealers like Windy City Triumph… which we hope will translate into better customer experiences and outcomes for dealers, riders, clubs, owners and enthusiasts. 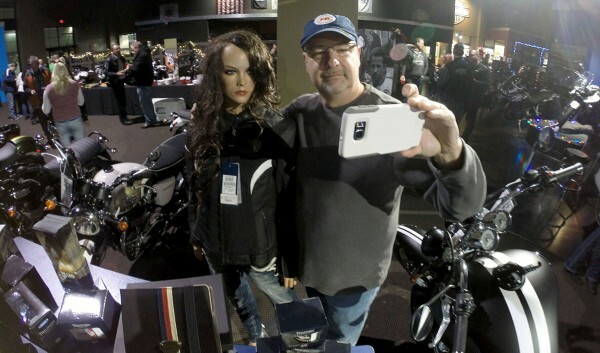 Clowning with the Mannequin – I think she likes you, Chris!